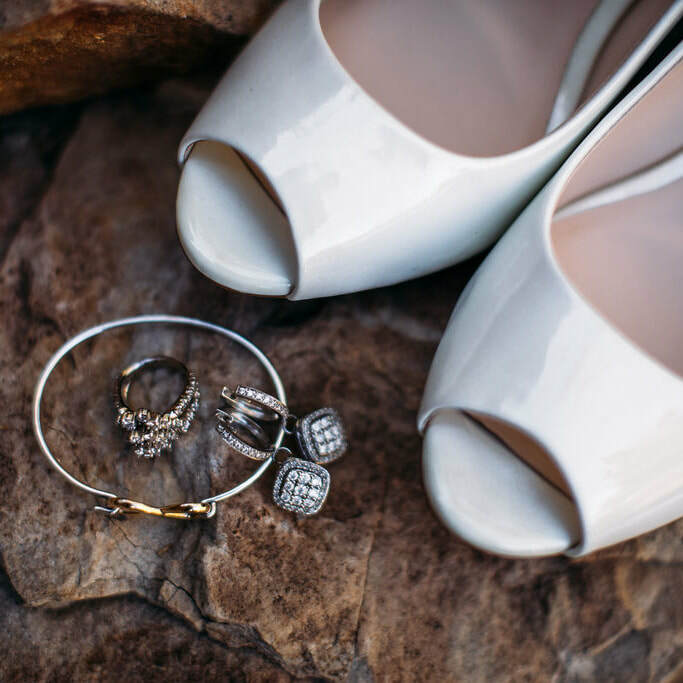 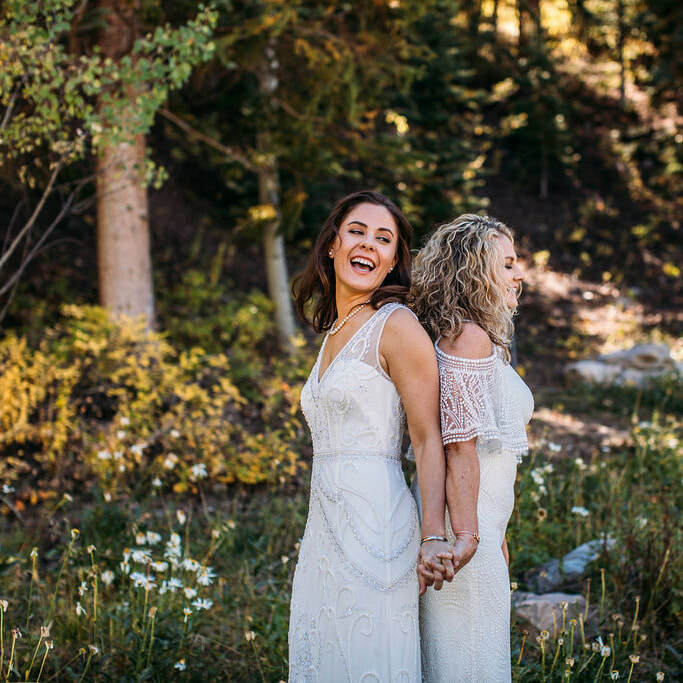 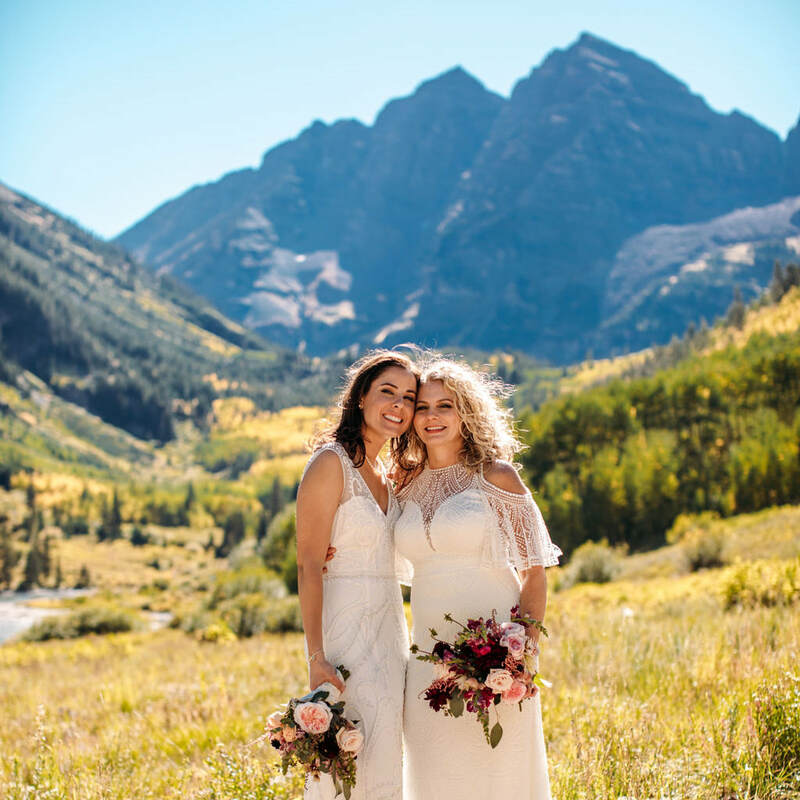 Lauren & Shelly came to us from Texas and had a gorgeous wedding at Maroon Bells in Aspen. 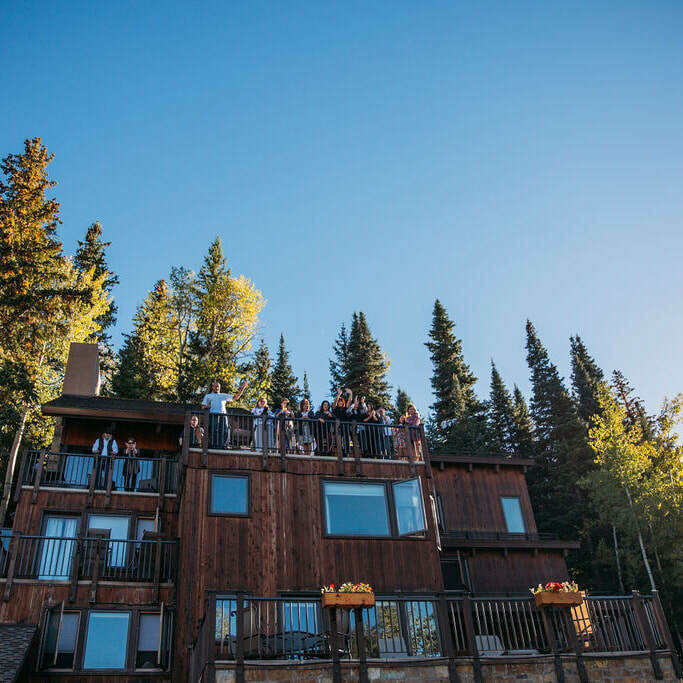 They had an intimate wedding - 25 guests with a fantastic house in Snowmass - the Galliwest house! 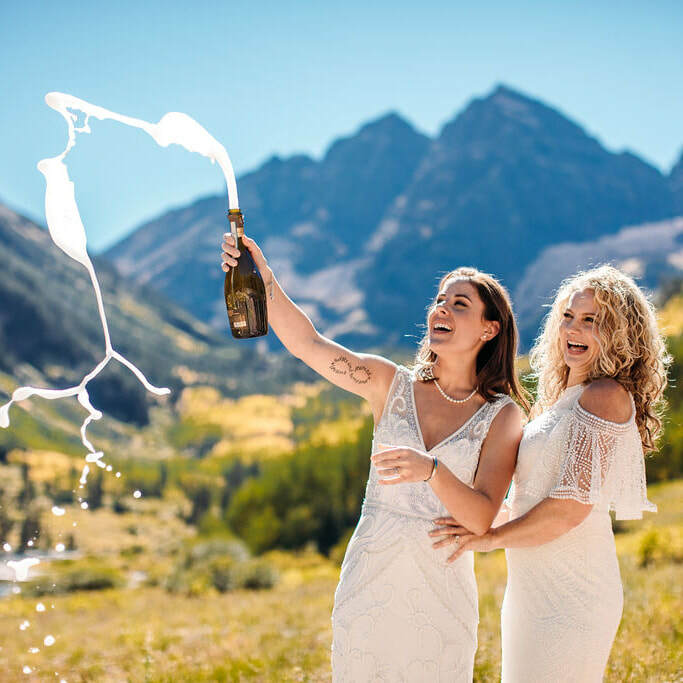 They had a private chef bring in awesome family style dinner, and had a fantastic on-mountain champagne toast! 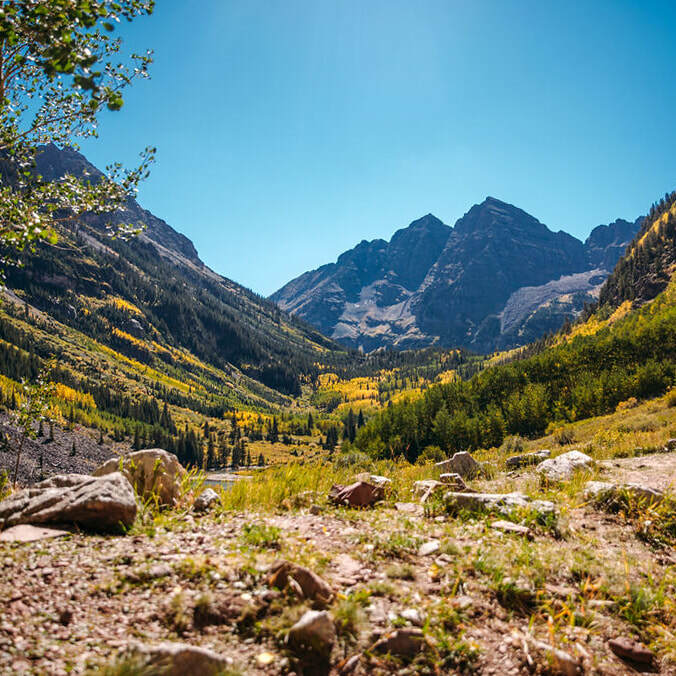 The Maroon Bells int he fall - WOW, you guys. 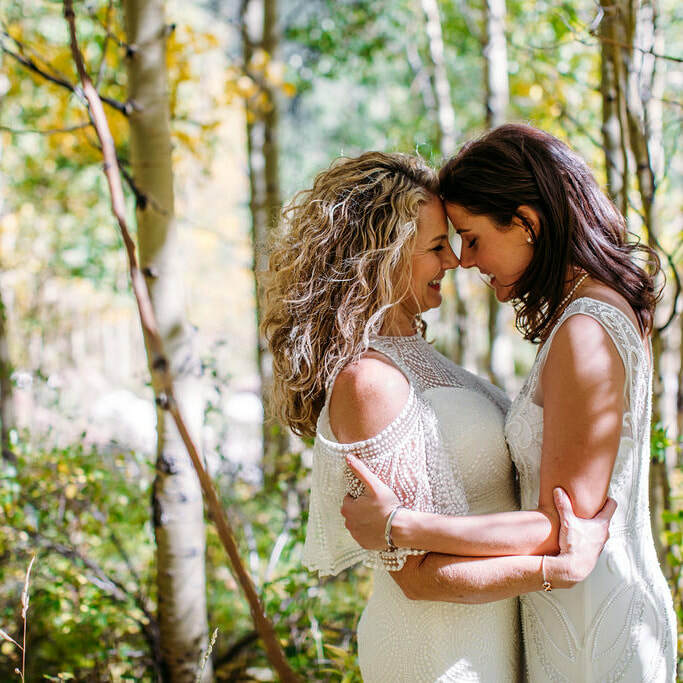 INCREDIBLE views, amazing, quiet scenery... in September, holy moly amazing leaves. 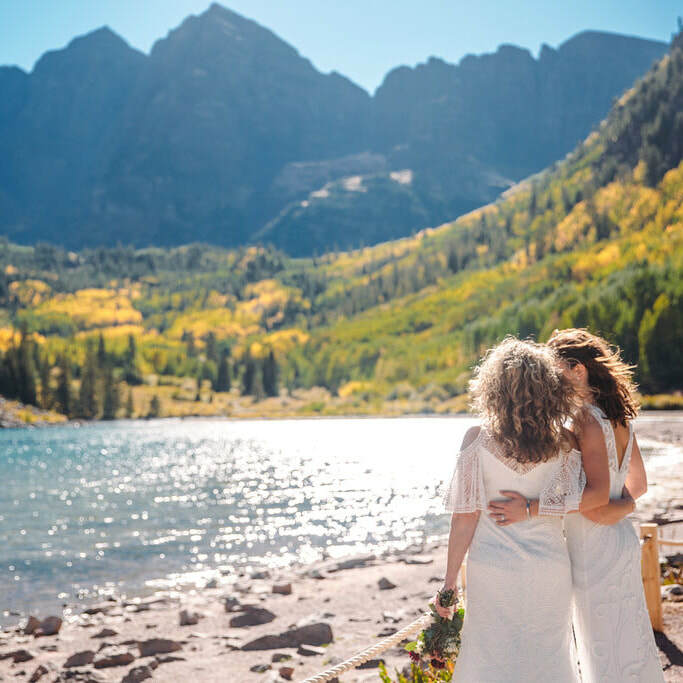 It's super important to have a coordinator for such a public location - Maroon Bells is gorgeous, but is covered in tourists... so you can enjoy your day without having the stress of worrying about them! 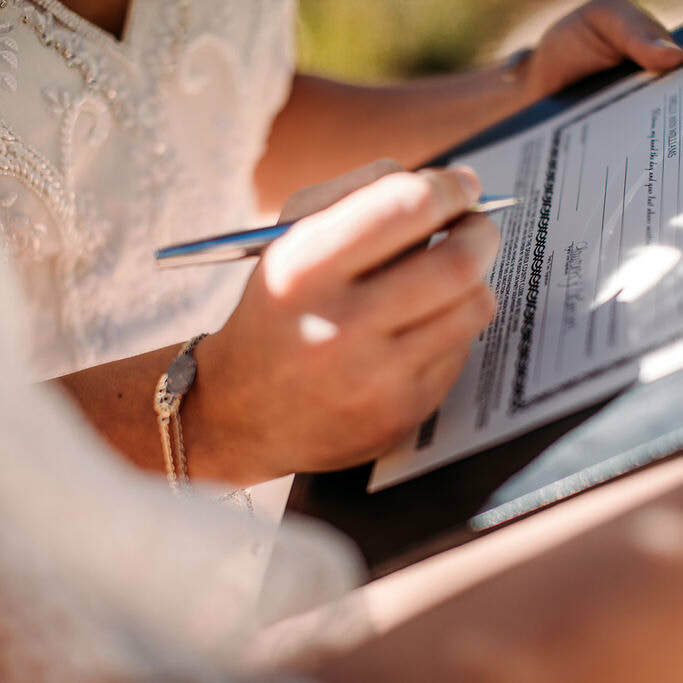 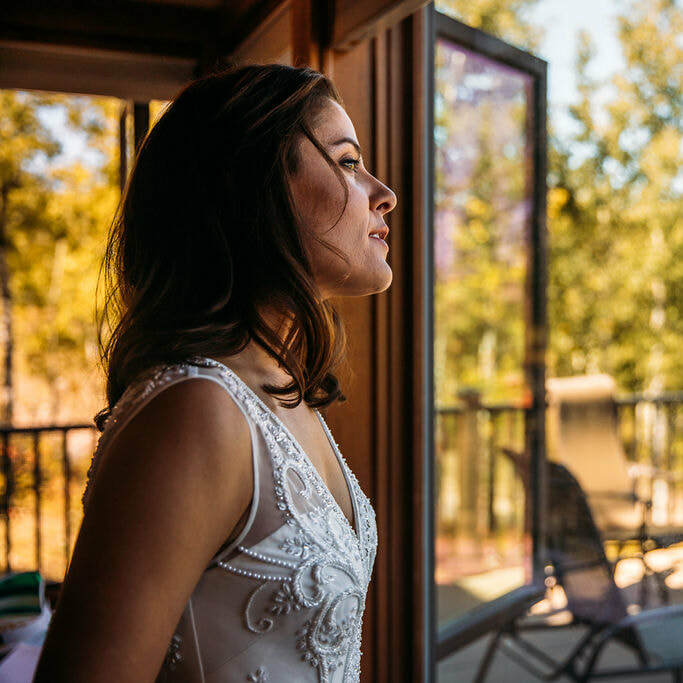 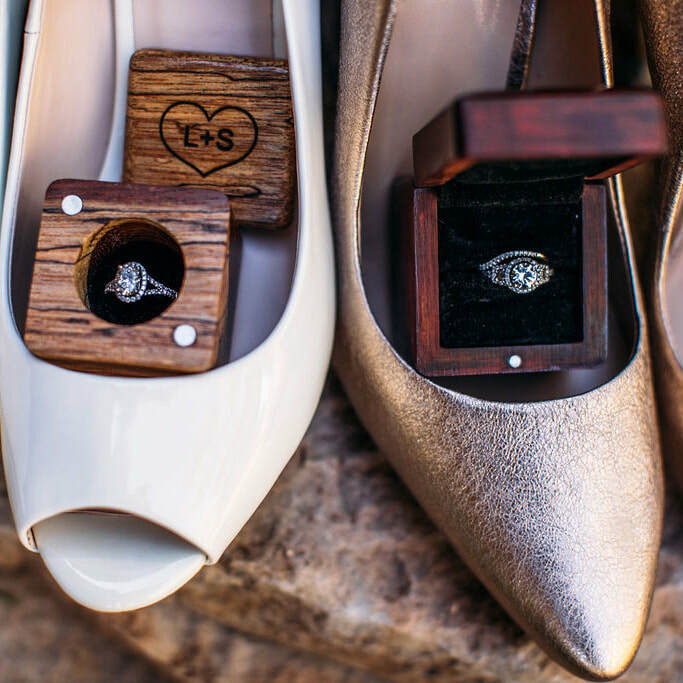 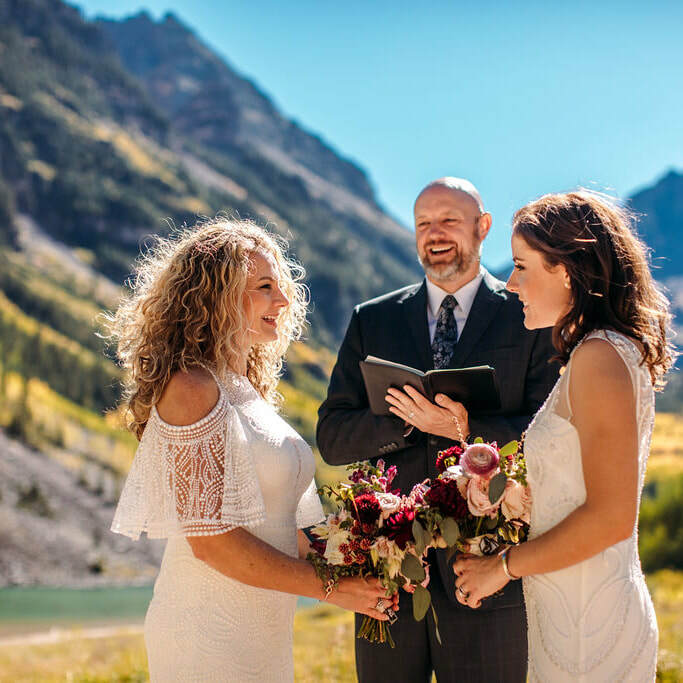 We know the space well, know the rules, and are happy to help you navigate putting on the perfect elopement or intimate Colorado Aspen Maroon Bells wedding!